Thanks to prudish Queen Victoria, many a complexion at court was saved from early aging – parasols, cover-ups, fans, all contributing to the preservation of the face. Had it not been for the ushering in of modesty in the Victorian era, we’d all have gone around looking like French tarts, our lips painted green as though sipping on absinthe all afternoon – or as red as cherry jam, which is even worse. Perhaps the smearing of rouge powder ground deep into our pores bringing to mind the antics of a circus clown. The Bohemian lifestyle and all of its freedom and lack of cover-up might seem fun – until one tallies the cost: wrinkles, leather cheeks, freckles the size of a liverpaste sandwich. As a girl, I so admired the “fauves” of Montmartre, their gay apparel, their strut. But as the years accrued, with childbirth and the constant demands of Vienna, I began to favor the high necks, rigorous corsets, and ankle boots of a more modest turnout. The mysteries that lie beneath. The tease of the imagination. Friends, now that I’m long-buried, I’ve discovered that there is a middle-ground. A time and a place to bare all. And so it is with great pleasure, I announce the upcoming cover reveal for THE EMPRESS CHRONICLES. 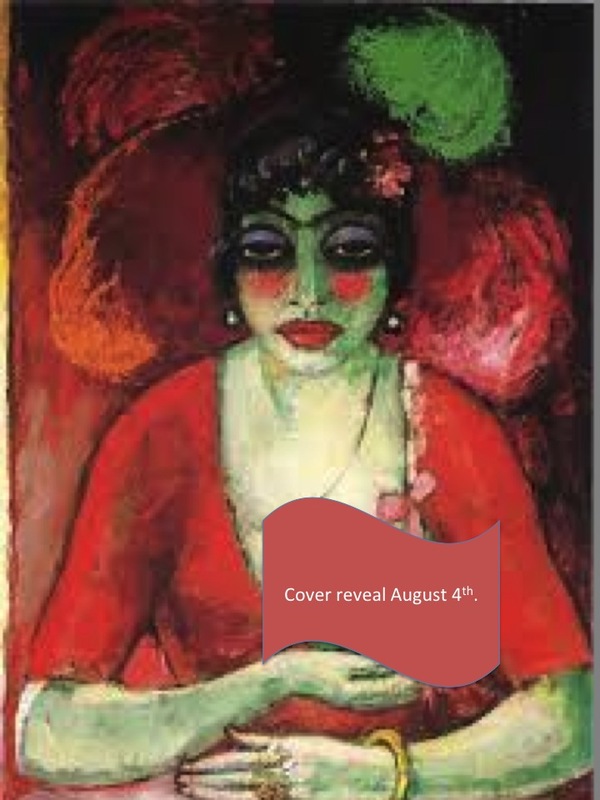 One week from today, the publishers will present the book cover to the masses, and there will be posts, and interviews and giveaways – fanfare that rivals that of a parade through nineteenth-century Montmartre! Get a front row seat, you don’t want to miss it. « Müller & Messi, two kinds of kings!! Highness, I come to you as a Board Certified Plastic Surgeon with my own cosmetologist . Should you grant me access to your court, I can guarantee that no mirror in the empire would crack.